The beginning of every month starts with a bang in downtown Dayton. First Friday is a free event held from 5-10p at several locations throughout downtown. See facebook for full details. 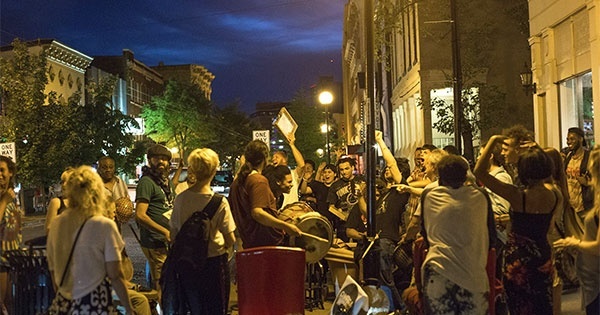 Find more events like "First Friday Downtown Dayton"